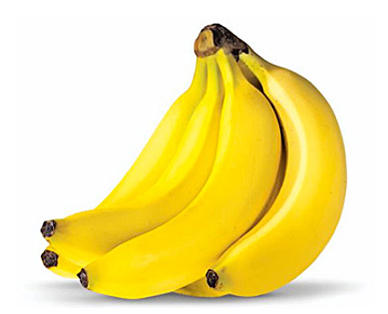 According to the U.S. Food and Drug Administration, bananas are free of fat, sodium and cholesterol. They’re also a good source of fiber, vitamin C, vitamin B6 and potassium. Click here to learn about our fresh organic produce. The potassium in bananas can help prevent hypertension and stroke. Bananas are rich in vitamin C and fiber. Bananas contain 20% of the recommended daily allowance of vitamin B6, which has been shown to boost your immune system and help in the formation of red blood cells. Pick bananas that have a slight green stem and tip. They should be firm, without any bruises. Bright green, full and plump bananas are great for when you want to eat later. *Available while quantities last. Items may not be available in all stores. Prices and labels may vary by location. We reserve the right to limit quantities. We are not responsible for typographical errors. We welcome cash, EBT and most debit cards. No checks or credit cards please. We do not accept Manufacturers’ Coupons.